Canada is being hit with wintry weather, just in time for the holiday season. 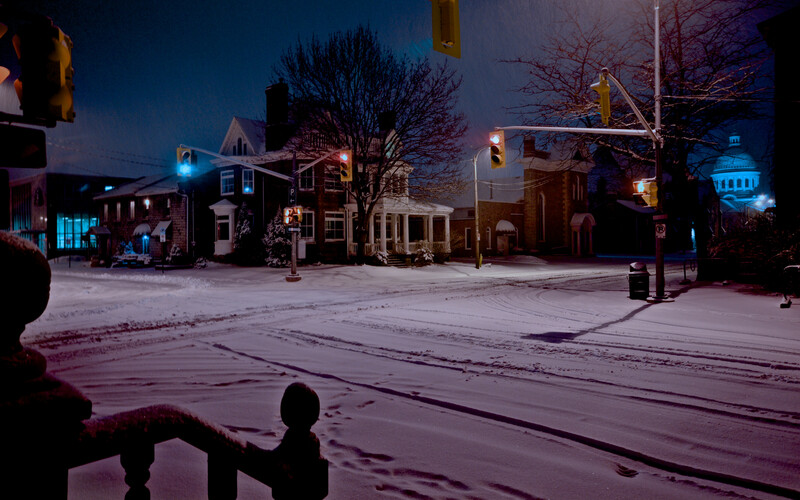 Canadians know that snow and cold temperatures can lead to inconveniences like power outages and traffic issues. But they also know it can create opportunities for stunning photography. Here are some of the best recent photos that show how snow is fostering some stunning imagery across Canada. #winter2014 #winterishere #coldday #canada #montreal #mtl #mtlshot #mtlpic #igersmtl #MTLblog #lovemtl #514 #livemontreal #streetview #picoftheday #placedesarts #instapic #colorfull #luminotherapie .. at 4.30pm!! !